Who wants to be stuck in the kitchen slaving over a hot stove in the summer? Not me. But I do like a summery bake or two. 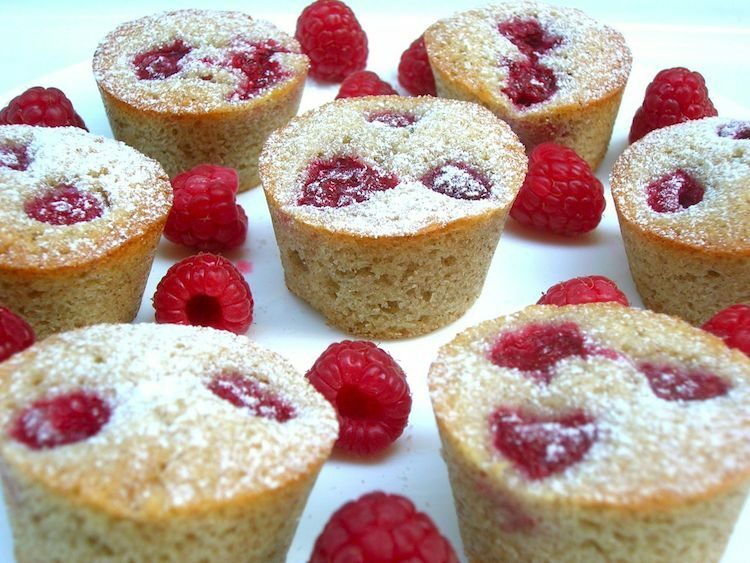 These raspberry rose friands are a good compromise. They’re full of summer flavour, quick to prepare and only take twenty minutes in the oven. 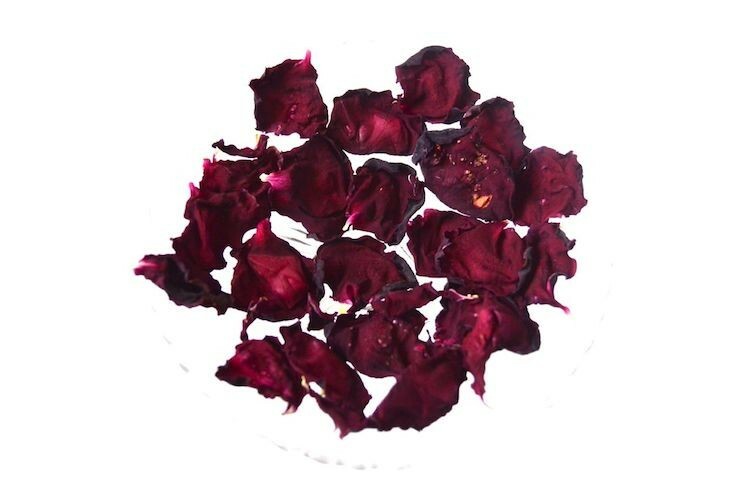 I’m often asked for my rose syrup recipe and although it’s on the blog, it’s hidden in a summer cocktail post, so is hard to find. As it’s such a glorious concoction and summer is the best season to make and use it, time for its very own moment in the spotlight, methinks. In my youth, when it was rare to know anyone who had travelled abroad, I was a lot more adventurous than I am now. At just eighteen I set off to work in a Swiss hotel in order to learn French, something I hadn’t managed to pick up at school. At various times I hitchhiked from home to France, to Spain and to Switzerland and when I had only just turned seventeen I went to stay with relatives of relatives in Egypt for a month. 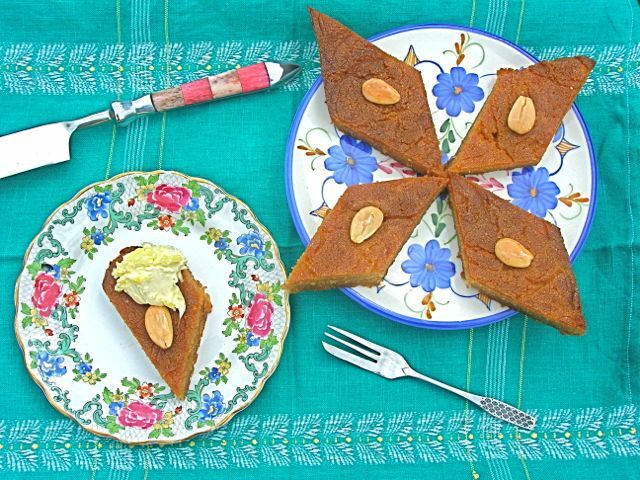 This Middle Eastern inspired honey & walnut yogurt semolina cake is dense but deliciously nutty. It’s soaked in a sweet citrus and rose honey syrup and is even nicer when served with a good dollop of clotted cream. 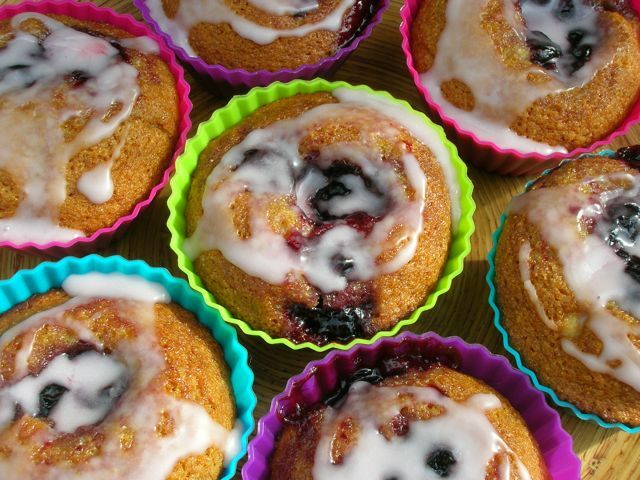 The cake’s not only flavoursome, but very simple to make. Spring, it’s really here at last. Despite the rubbish weather we’ve been having, the hedges are alive with primroses, slightly later than usual but absolutely spectacular. Talking of spectacular flowers, I was recently given a punnet of edible ones from a local grower. The Flower Mill, based just up the road from us (in an old flour mill as it happens), grows chemical free flowers for decoration and also for eating. It’s primarily a mail order business, so anyone in the UK can enjoy bouquets and posies of seasonal Cornish flowers as well as edible flowers to decorate cakes, salads or whatever else grabs their fancy. My punnet contained a collection of borage flowers, violas and different types of primulas. What fun – it was time to play. Kate has chosen fairy cakes, cupcakes and muffins for this month’s Tea Time Treats and fairy cakes seemed just the thing to showcase the beautiful flowers I’d received. As I like to bake seasonally where I can, rhubarb seemed to be an obvious choice. Now, I don’t know why, but for some reason we’ve been unable to grow rhubarb down at our plot, it used to flourish on our old site. Luckily, my mother grows some in her garden, so it was all systems go. Peeled and finely chopped 1 stick rhubarb (about 80g). Chopped 50g white chocolate (G&B). Creamed 75g unsalted butter with 90g golden caster sugar. Sifted in 100g flour (half wholemeal spelt, half white), 50g ground almonds, 1 scant teaspoon of baking powder and a pinch of bicarbonate of soda. Added 1 tbsp yogurt and 1 tsp orange flower water. Stirred in the chocolate and rhubarb. Spooned into 12 fairy cake cases. 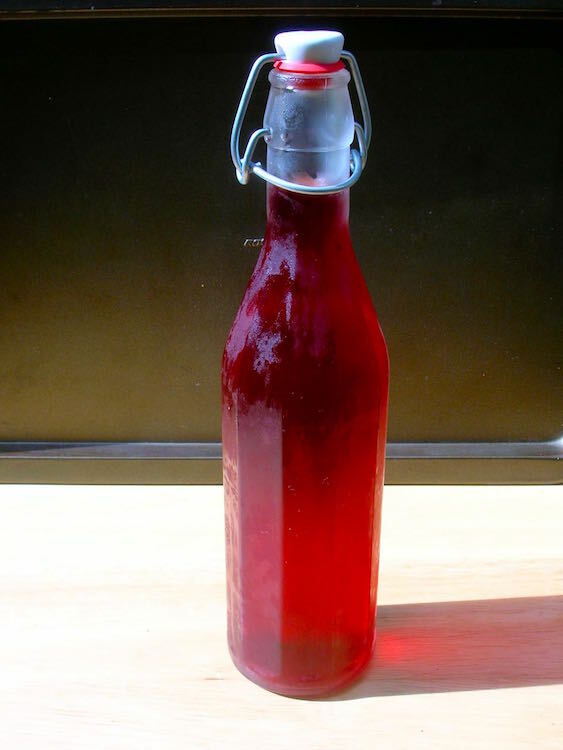 Stewed a few stems of chopped rhubarb without sugar which made a beautiful pink juice. Added 1 tsp orange flower water and poured in enough of the rhubarb juice to make a slightly runny icing. Spooned over the top of the cakes. With gay abandon, decorated the tops with beautiful edible flowers. 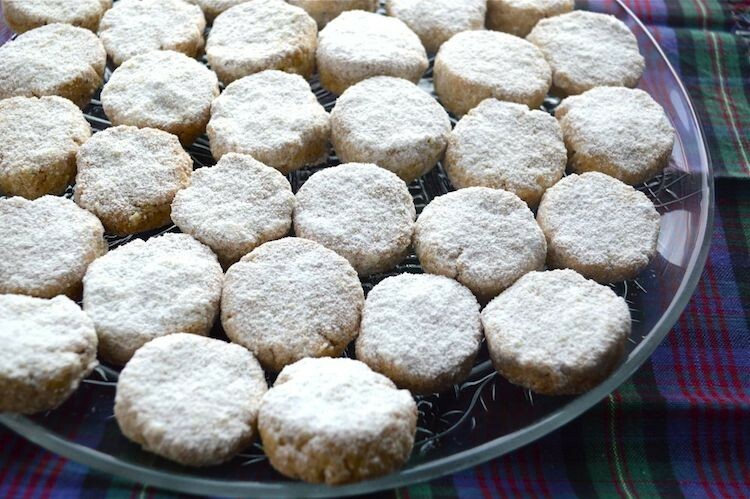 Due to the almonds, these veered more towards the dense texture than light and spongy, but, oh, they were delicious. Rhubarb is one of those ingredients that works particularly well in cakes, giving bursts of tartness and flavour in amongst the sweetness. The rhubarb juice gave the icing a tinge of pink which I was pleased with. I used the remaining rhubarb in a breakfast smoothie the following day and it was so good I’m now craving more. As it happened, the cake cases came away from the cakes, making them look really tatty, so I removed them all together. Thank goodness for the flowers, which made these otherwise plain looking cakes into the real deal – fairy cakes of elegance and beauty. The flowers all had their own flavours and were not only good to look at but were good to eat too. In retrospect I regret not putting some of them into ice-cube trays, but I shall remember that for another time. Cool summer drinks would surely be enhanced with a flower or two floating on the surface. I was told that the flowers can be kept for 2-3 days in the fridge, but I was surprised at just how long they lasted out of the fridge and on the cakes – it was several hours before they showed any sign of wilting. You can check out the range of options available at The Flower Mill. 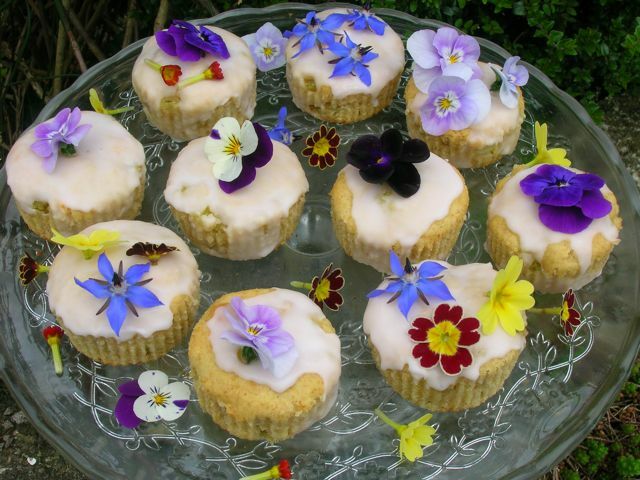 I am entering these fairy cakes into Tea Time Treats with Kate of What Kate Baked and Karen of Lavender and Lovage. As edible flowers abound, I am also entering these into Herbs on Saturday with Karen of Lavender and Lovage. It just so happens that this month’s prize is Cooking with Edible Flowers. These would go down a treat I reckon for a St George spring fete, so I’m also entering these into Calendar Cakes with Dolly Bakes and Laura Loves Cakes. As I’ve made everything from scratch as usual, I’m sending these off to Made with Love Mondays with Javelin Warrior. And finally, because rhubarb is in season and I haven’t submitted anything for ages, I’m entering these into Simple & in Season with Ren of Fabulicious Food. Is it a trifle? It doesn’t have jelly or custard. Is it tiramisu? It doesn’t have coffee. 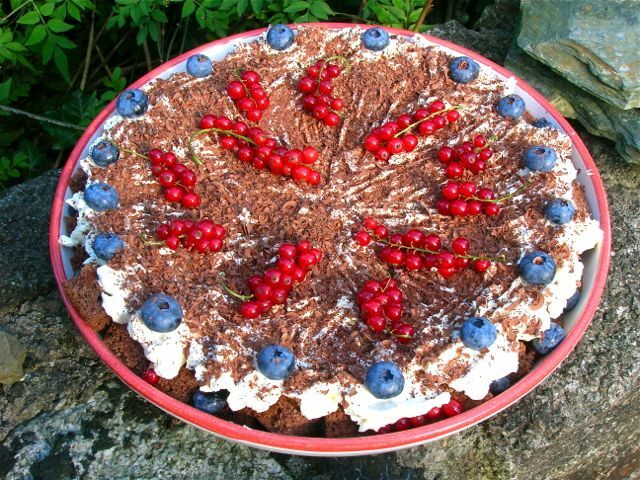 However, I had a pudding to make for a 40th birthday party and after seeing Chris’s strawberry-rhubarb tiramisu over at Cooking Around The World, I felt inspired to create my own chocolate version using the redcurrants we’d picked from a friend’s garden.